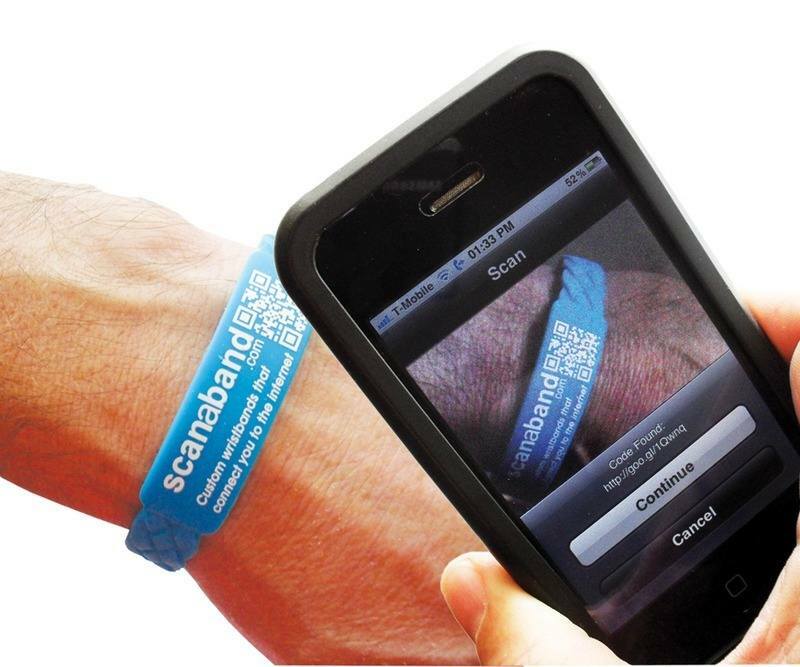 Custom Printed Silicone Wristbands & Keyrings - Express Delivery, no VAT! FREE Silicone Wristbands - with your order! Order your rubber printed wristbands with us and we'll reward your loyalty by adding extra wristbands to your order with our compliments. Pay just £99.99 for 200 wristbands all in! 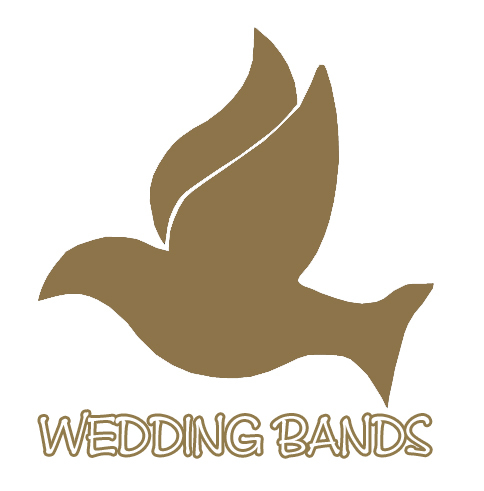 So you receive additional bands of the same design along with your order for no extra charge. Promo-Bands.co.uk are the UK’s leading One-Stop-Shop for custom printed silicone wristbands, custom printed silicone keyrings, personalized school wristbands, party wristbands, event bands, music wristbands, and many other custom printed silicone products! We are also proudly the exclusive supplier of braided wristbands – a unique reinvention of the much used silicone wristband that is guaranteed to leave a lasting impression on your intended audience! Our personalized, bespoke wristbands are always a cost effective marketing tool for your next campaign – we can guide you through every step of the process with our UK based professional salespeople & designers. All of the wristbands that we supply are made from top-grade 100% silicone, and will be with you in virtually no time at all with included express delivery with every order! The entire design process will be taken care of by our professional team – you will always feel that your wristbands are in good hands when buying from us. Even though many suppliers may claim to have lower prices than us – we offer free stock with your order. Do the maths – we work out cheaper! We offer a huge variety of custom wristbands - embossed wristbands, debossed wristbands, glow wristbands, segmented wristbands, rainbow wristbands, braided wristbands, wedding wristbands, 6mm wristbands, kids wristbands, school wristbands, charity wristbands, and, of course, free wristbands with your order! Don't forget our School Dinner colour coded wristbands & School Leavers bands. They're great as achievement rewards for students and are available from our UK stock, delivered in a matter of days. Perfect for getting your free school dinners initiative organized & underway. Please review our gallery for examples, ideas and uses. With an average 6 working days delivery time for our custom printed items, we promise a quick response, fast wristband delivery & great prices! We also supply Vape Bands – custom printed silicone vape rings that can be a great advertising tool for your vape store, vape juice brand or vape pen brand. They’re great for protecting the glass tanks of the Kangertech products – most of the time they will prevent them from smashing. Stack up with extra to maximize the effect! 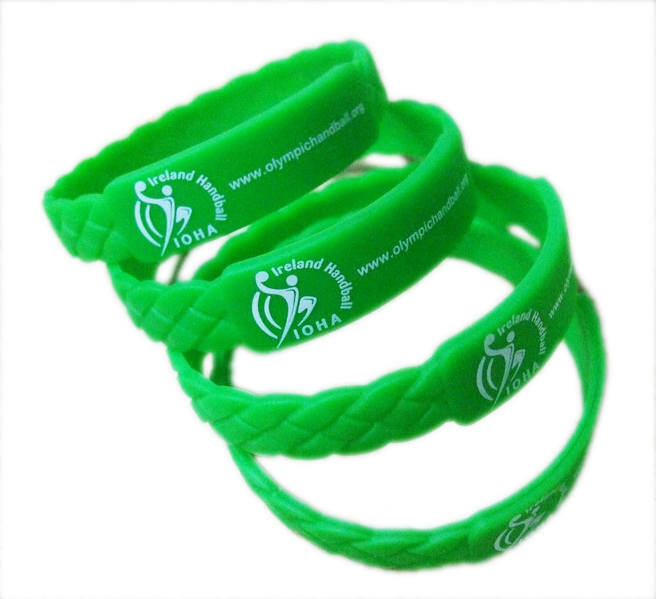 We aim to supply the best quality, cheapest rubber silicon wristbands for our customers and are based in the UK. Promo-Bands have been producing promotional products since 1969 and make it easy & convenient to buy customized silicone wristbands UK. 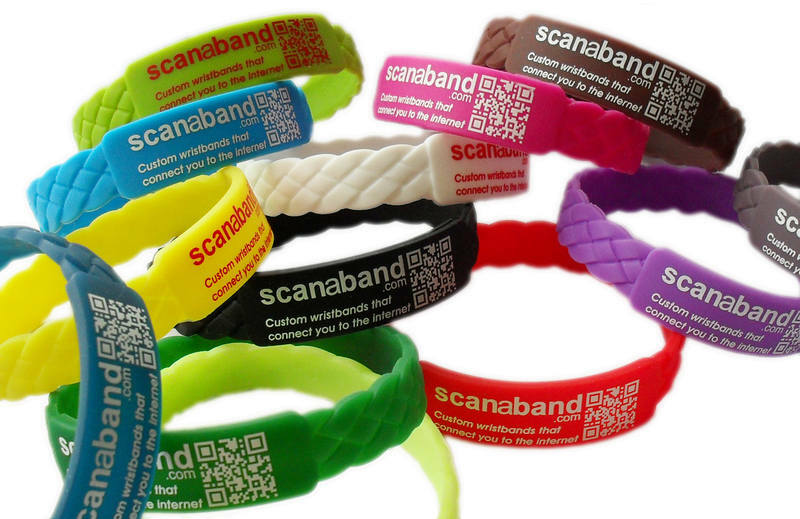 To buy your SCANaBAND click here!